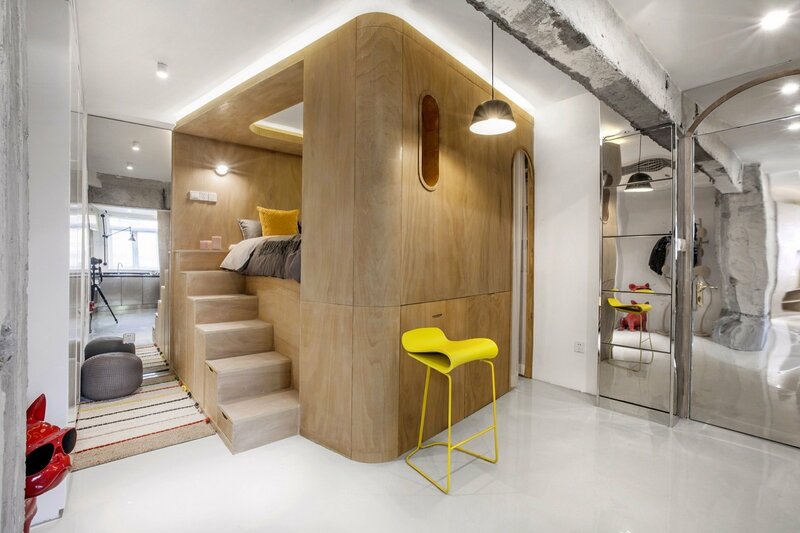 Shanghai studio TOWOdesign remodeled this small, 517-square-foot apartment in the heart of Shanghai with playful pops of color and rotating boxes to maximize space. 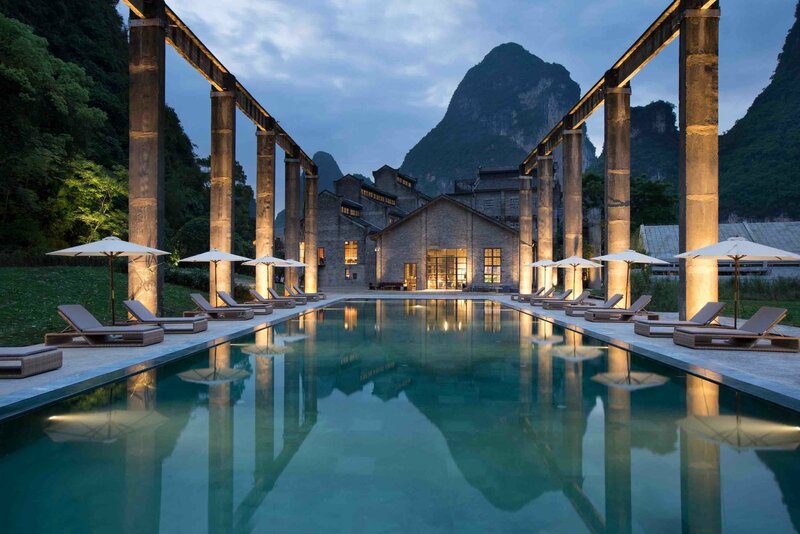 Teaming up with Shenzhen– and Beijing–based interior design firm Horizontal Space Design, Beijing practice Vector Architects renovated a 1960s sugar mill near the Karst mountains of Guilin in China’s Guangxi province, turning it into the modern, 177-room Alila Yangshou hotel. 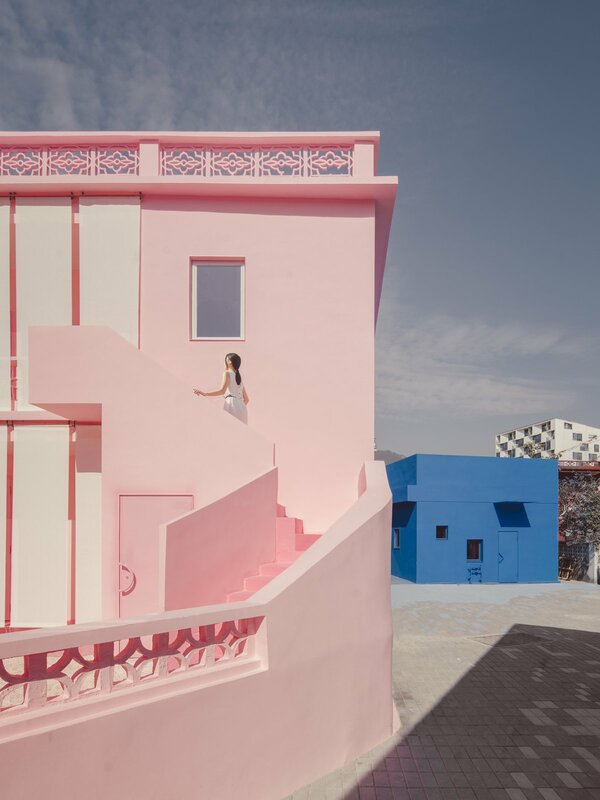 As part of the Shenzhen-Hong Kong Bi-City Biennale of Urbanism/Architecture, Shanghai–based architecture practice Wutopia Lab renovated two buildings in Dameisha Village, an urban slum with traditional Chinese characteristics, and turned them into a light blue and pink house that explores themes of traditional masculinity, femininity, and assigned gender roles. 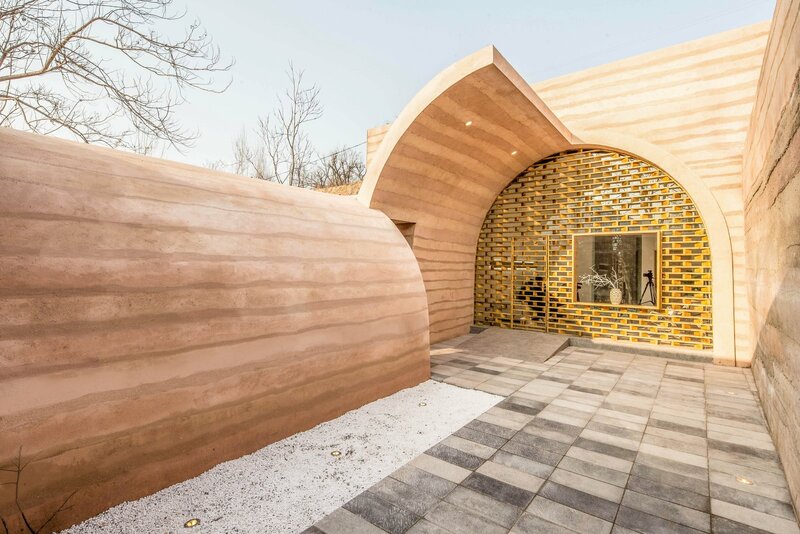 Beijing–based architecture firm hyperSity transformed this old cave dwelling in the east-central area of the Shaanxi region into a chic and modern, rammed-earth residence for a local Internet star. 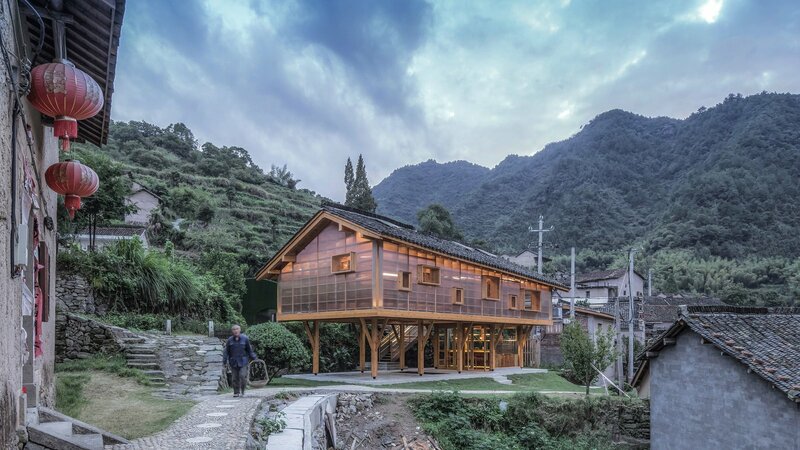 Located in Liangjiashan, an ancient village in Wuyi County in the Chinese province of Zhejiang, and embraced by dense, mountainous forests, Mountain House in Mist is a public library that occupies a triangular site near the main village square next to conserved, rammed-earth Chinese courtyard houses. Inspired by the surreal labyrinths of Dutch artist M.C. 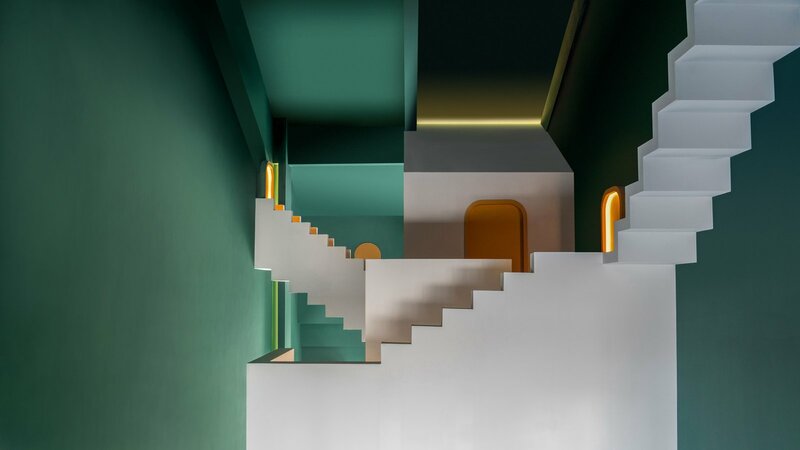 Escher, whose landscapes feature upside-down staircases and other cases of impossible architecture, two new guest rooms have opened in The Other Place, a 10-room boutique hotel in Pingle County, Guilin—a southeastern part of China famous for its majestic, otherworldly karst mountains formed from eroded stone. 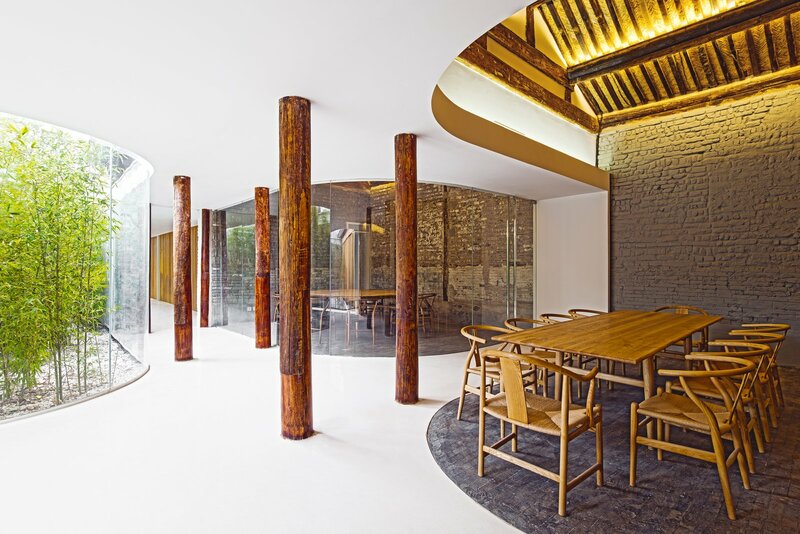 By creating new bays—the space between the roof supports, which are the main building blocks of traditional Chinese architecture—Chinese architect Ziyu Zhuang of RSAA rehabilitated a ramshackle, village house and transformed it into a jaw-dropping home that combines tradition and modernity. 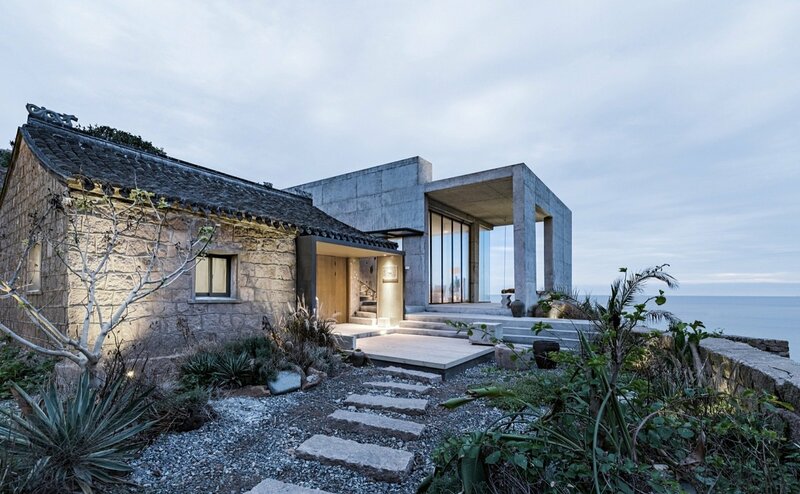 In less than 40 days, Beijing–based studio Evolution Design Architects restored two dilapidated stone villas on Zhejiang’s Dahuanglong Island into a stylish bed-and-breakfast. 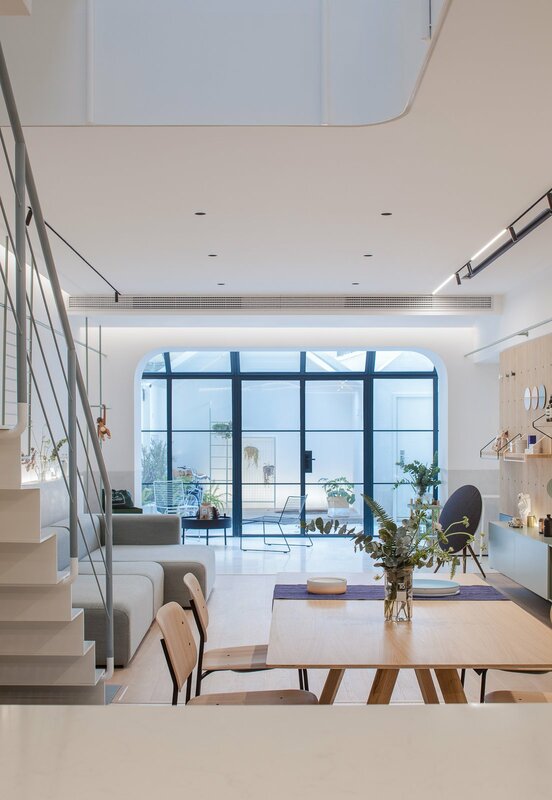 A 1947 residence in an old lane in Shanghai gets a quirky, modern makeover by local studio RIGI Design with a new, skylit staircase in the center of the house that draws in plenty of light. 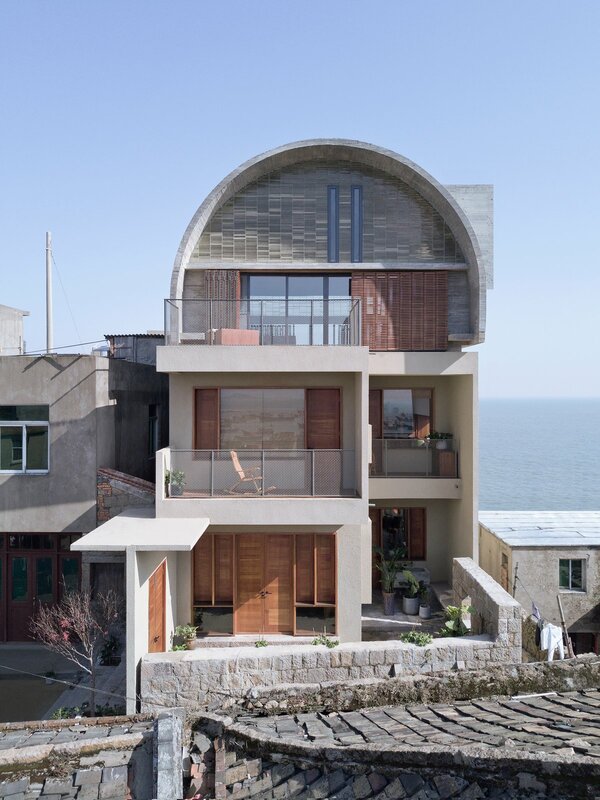 Vector Architects updated and added a third level to this captain’s home in the densely built Huangqi Peninsula in Southeast China’s Fujian Province, and waterproofed it by adding a thick layer of concrete reinforcements to the building’s existing brick masonry. 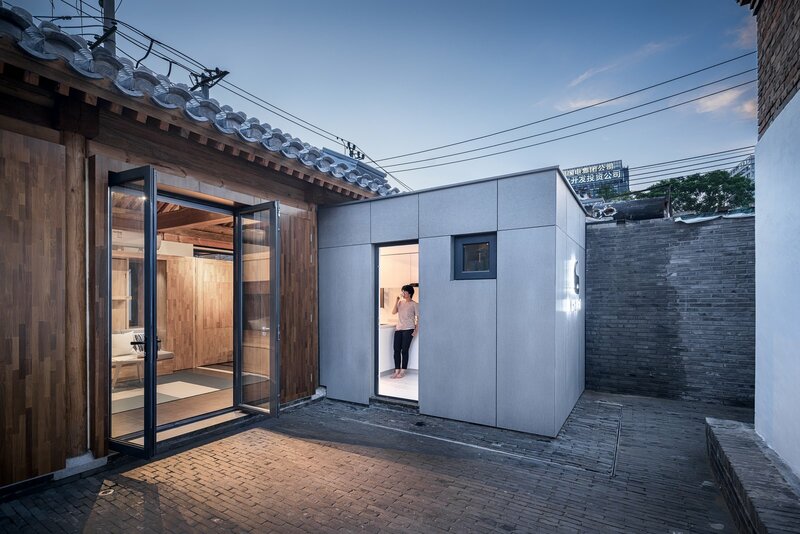 The architecture firm ARCHSTUDIO was charged with renovating an 100+ year-old structure within one Beijing hutong neighborhood. The building, previously a site for business meetings, had fallen into disuse. The architects had to affect repairs while revamping the space into a modern tea house. Posted in Architecture/urban planning	Bookmark the permalink.